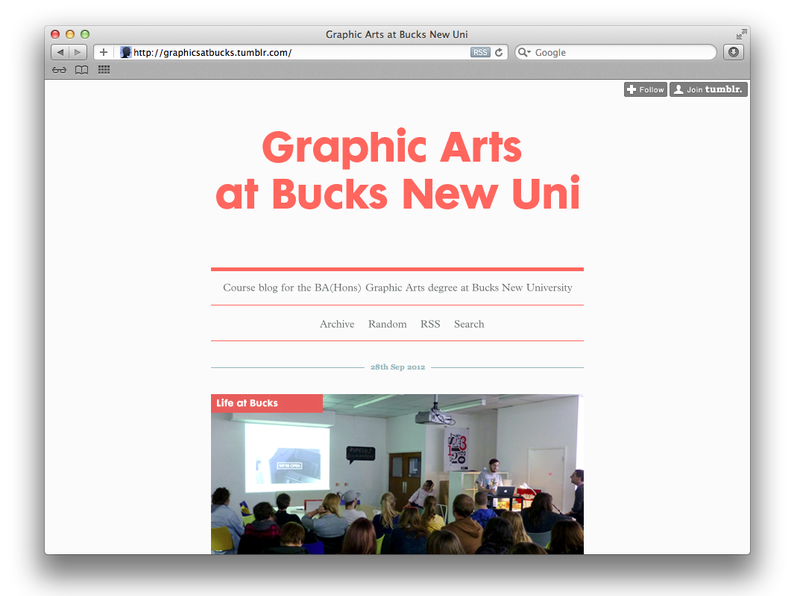 We’ve moved our blog to graphicsatbucks.tumblr.com and will no longer be posting here. Thanks for visiting. Love you byeeeee.